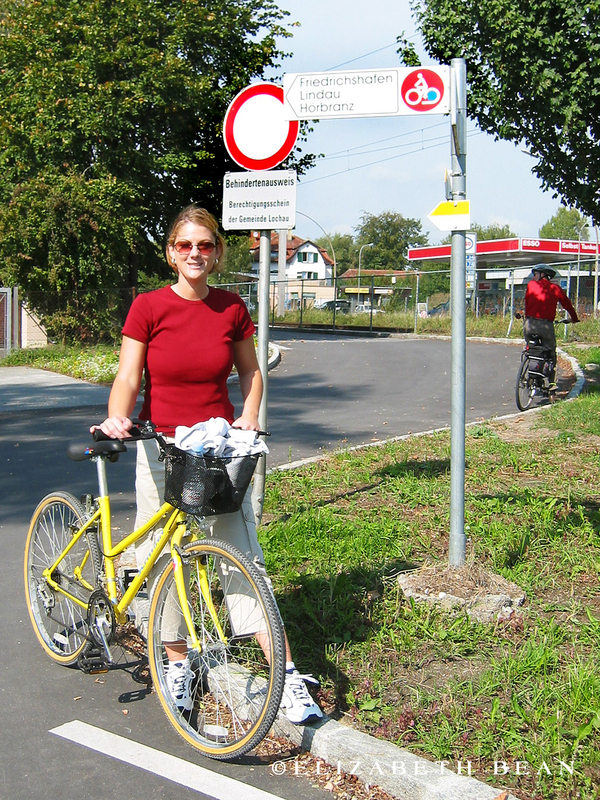 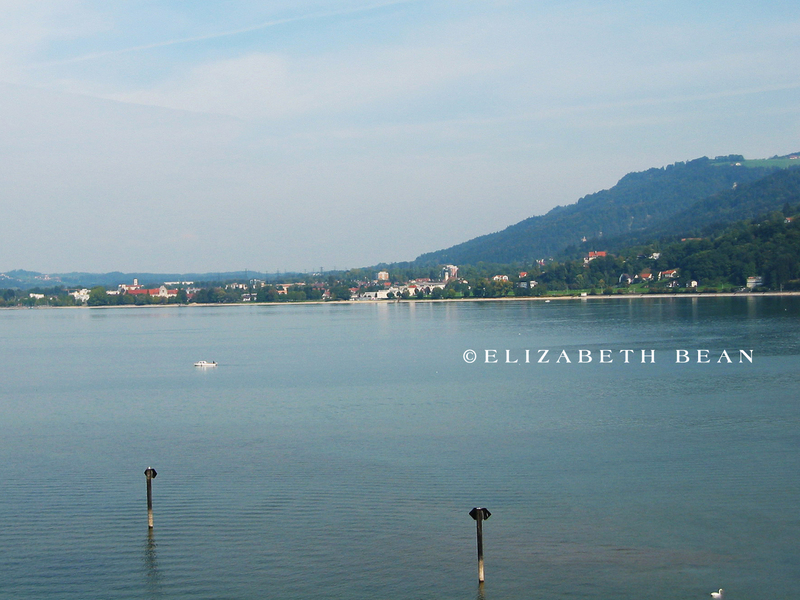 If you find yourself in Bregenz on a beautiful summer day, grab a bike and cycle some of Austria’s most stunning scenery. 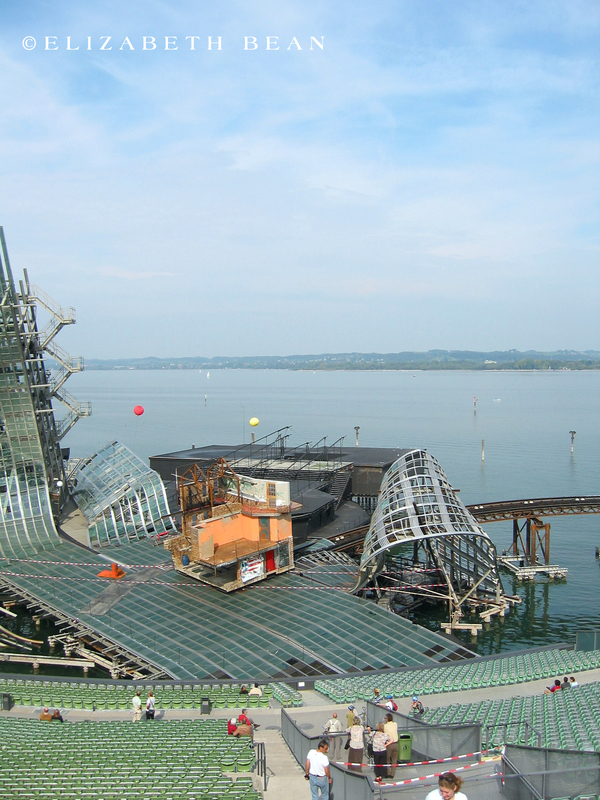 Start at the lakeside and visit the open theatre’s floating stage built on the shores of Lake Constance. 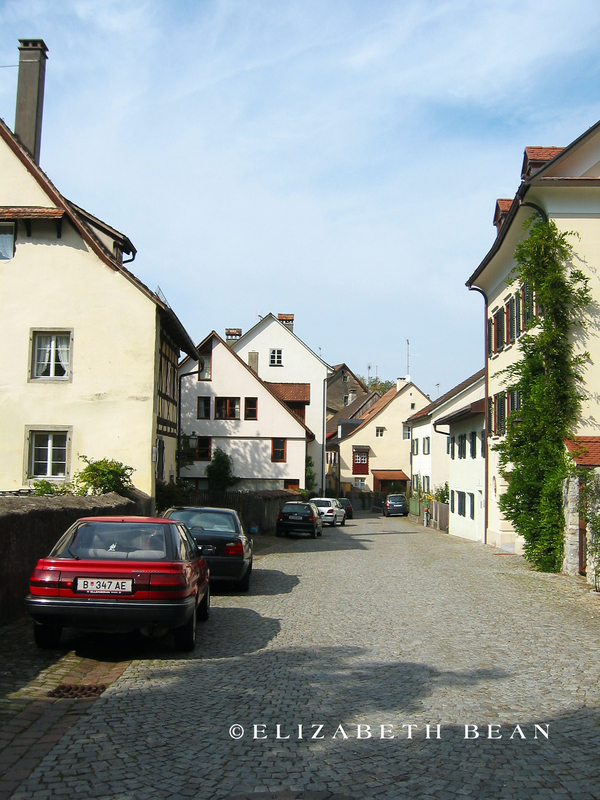 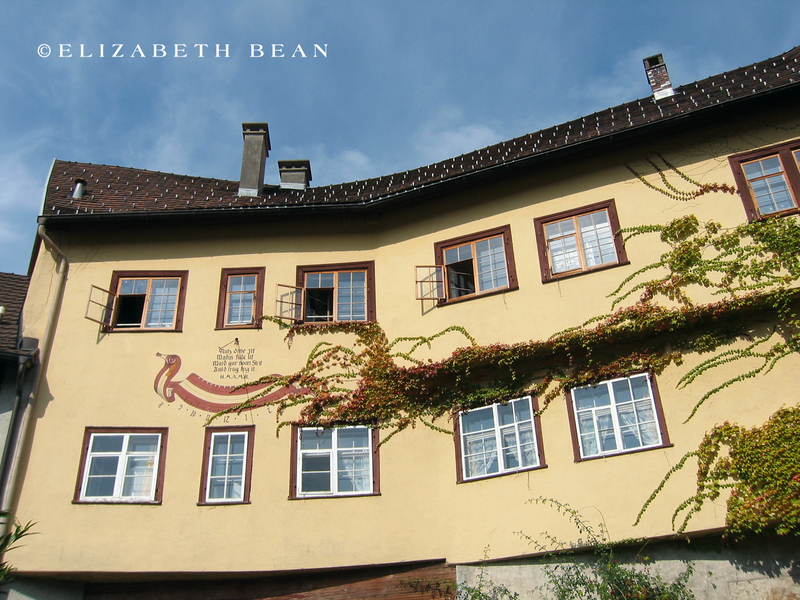 Wander up the cobbled Stadtsteig street to the Oberstadt (Upper Town) to see the many historic buildings; several of which were built between the 13th and 16th centuries. 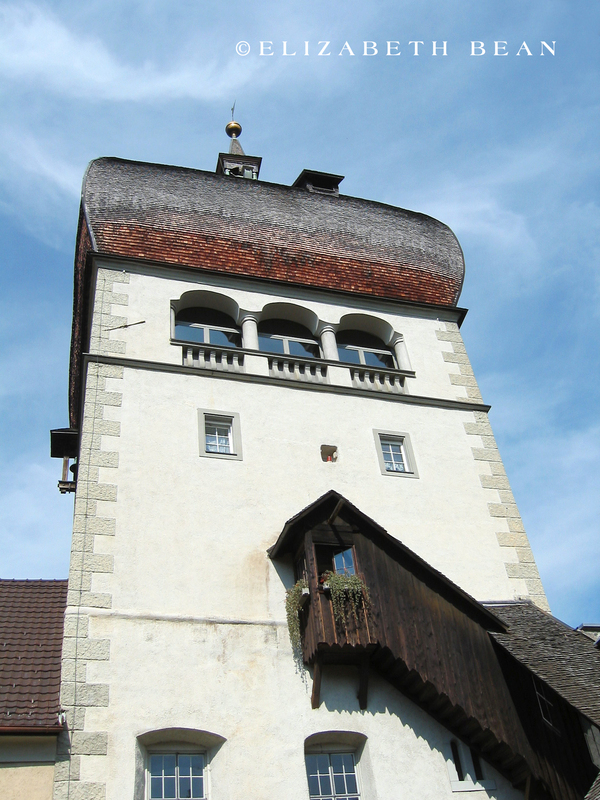 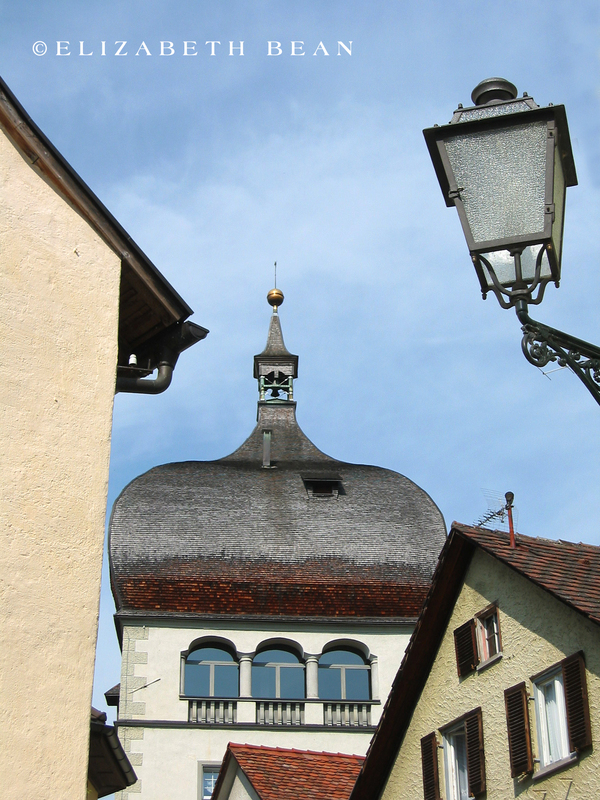 Martinsturm (Martin’s Tower) is Bregenz’s most famous landmark. 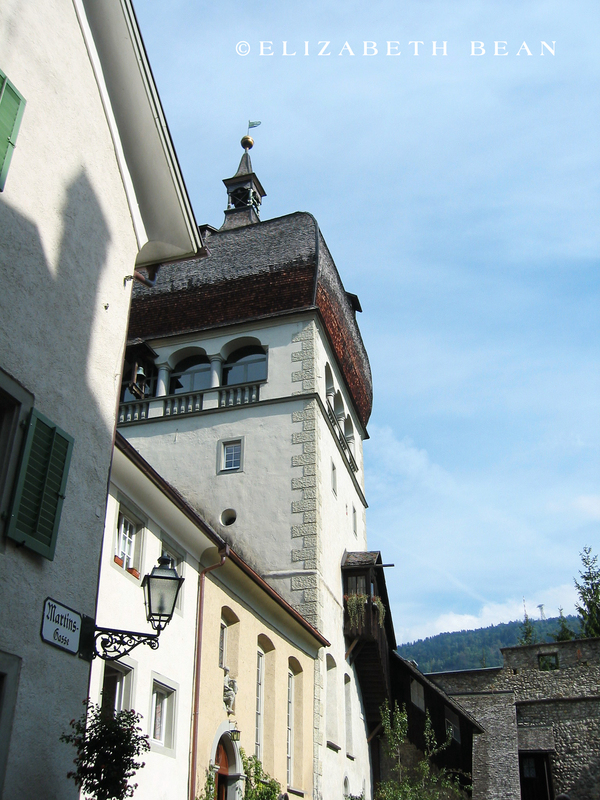 Its baroque tower is one of the largest onion domes in Europe. 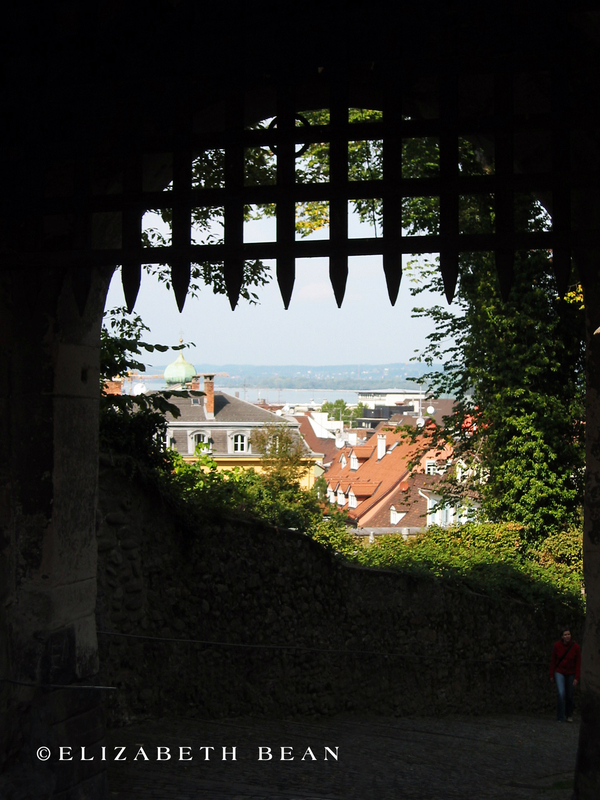 Fortunately, this quaint old town has been able to preserve its medieval charm by the surrounding city wall. 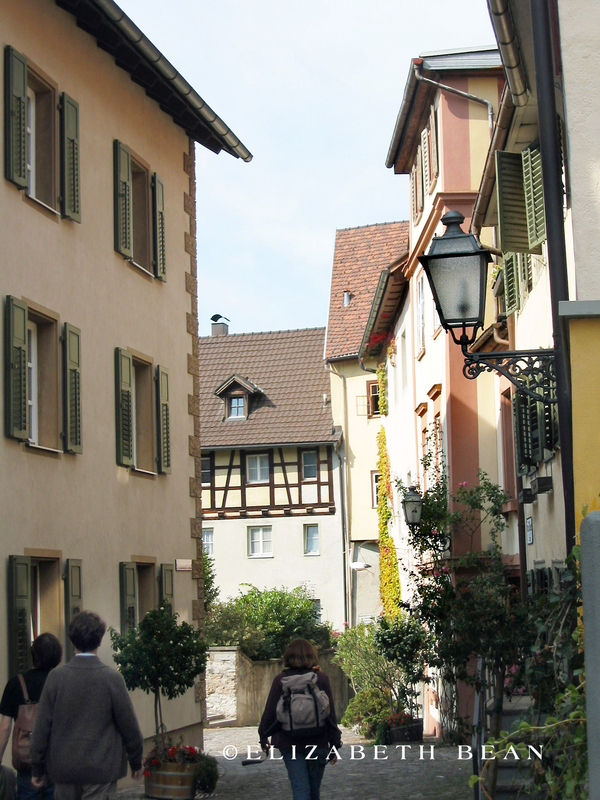 Love the architecture in this cute village.